A range of other specialist scholarships are available, which have different criteria and do not require students to sit the scholarship tests. All scholarships provide partial remission of tuition fees for a three year term (Years 7-9 or Years 10-12). Boarding Scholarships are offered on the basis of an application and interview, plus previous school reports and a personal reference. Applicants must demonstrate a positive attitude to studies and extracurricular involvement. Recipients will be expected to maintain commitment to studies and make a significant contribution to boarding life at The Cathedral School. Submit application form to the School Registrar by Friday 15 March 2019.  Church Scholarships are offered on the basis of an application and interview, plus a reference from a parish priest within the North Queensland Anglican diocese. Applicants must demonstrate Christian values and active participation in parish life at their local Anglican Church. Recipients will be expected to maintain commitment to studies and make a significant contribution to Christian life at The Cathedral School. Music Scholarships are offered on the basis of an application and audition, plus a reference from a current music teacher. Applicants must demonstrate excellence on their principal instrument and commitment to music. Recipients will be expected to maintain commitment to studies and make a significant contribution to the music program at The Cathedral School. Sporting Scholarships are offered on the basis of an application and sports assessment, plus a reference from a current sports coach. Applicants must demonstrate good athletic ability plus commitment and achievement in selected sport/s over an extended period. Recipients will be expected to maintain commitment to studies and make a significant contribution to the sports program at The Cathedral School. In the Senior School years, this requires dedicated participation in one of the school's major team sports (rowing, rugby or netball).